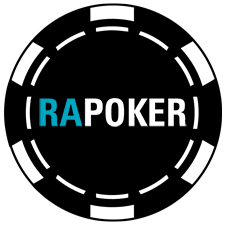 Red Argenina de Poker is a South American poker network that was established just recently. Most of the players involved are from Latin America, but the pool also includes customers from Asia. It’s an interesting network because of the social nature of the whole thing. You can’t directly deposit money, you will have to use the services of an agent. You should have in mind that this means you will have to pay a small fee every time you make a deposit. Since the majority of the players at Red Argenina de Poker are from Latin America, the peak times are around the evenings in the local time zones. This is around early morning in Europe which is hardly ideal for players from this particular continent. 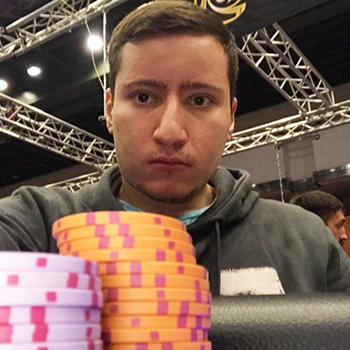 High limits: if you are a high roller and would prefer higher stakes, there’s not much Red Argentina de Poker could offer. There is some action at NL100-NL150 and NL200-250. Almost all of the tables are NL Holdem, but you could find PL Omaha every once in a while during the most populated times at Red Argenina de Poker. It's important to note that almost all cash games at Red Argenina de Poker are for 6 players. There are some exceptions and you will be able to find tables for 9 players, but don’t count on it too much. However, the overall impression is that the games are super soft. If you are beating similar levels at the top European poker sites, chances are you will crush them at Red Argenina de Poker. There are plenty of players who make huge mistakes. Of course, it would take some time to adjust your playing style, but the opportunity is there for the taking. The poker client of Red Argenina de Poker is a bit different to most of the traditional operators online. It was developed by Connective Games which is a rather experienced company when it comes to solutions for online poker games. In the case of Red Argentina de Poker, the layout is rather simplistic and doesn’t give much room for customizations. That’s not that big of a deal, though, as you will easily see what’s going on. It’s also worth noting that unlike other regionally limited poker sites, you won’t have to use VPN or another way to change your location to play. Users from all over the globe can easily participate in the Red Argenina de Poker games. There’s also some good news for the fans of Holdem Manager and Poker Tracker. 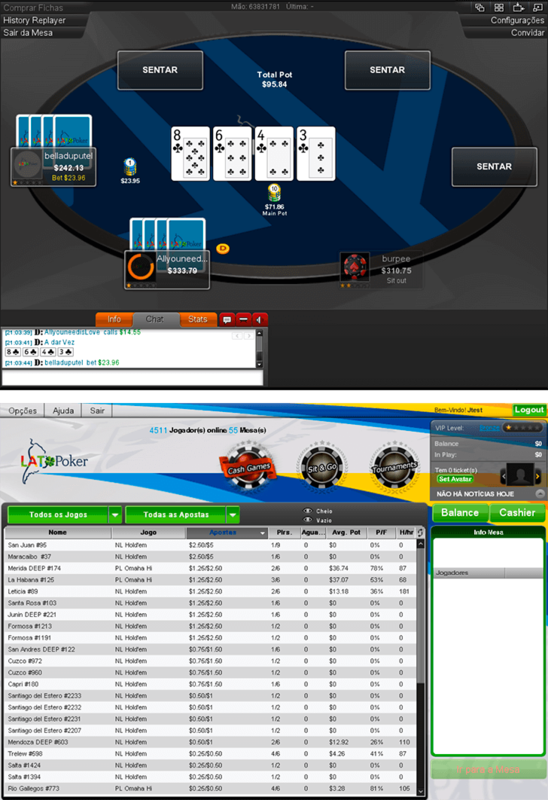 While both programs are not supported by the Red Argenina de Poker client, there’s a way to go around that. There are plenty of hand converters that will help you collect hand histories and use them in your favor. Since most of the players at Red Argenina de Poker don’t use such software, you will have a large advantage over the majority of the players in the room. One of the biggest advantages of Red Argentina De Poker (RAP) is the low rake structure. You will only be charged 5% across all levels which is better than pretty much any traditional online poker room out there. However, the cap at Red Argenina de Poker is slightly higher, so you will be charged more on the bigger pots. Still, most online poker rooms with such a soft field of players charge way higher than 5%. Officially, there are no bonuses and promotions, so you can’t get Red Argentina de Poker rakeback. However, there are ways to get some extra value. If you are interested in getting a Red Argenina de Poker deals, please, contact us and we will give you more information about your options. You will be able to receive added rakeback and to participate in rake race. How to register in Red Argentina de Poker?